The energy sector forms a crucial part of critical national infrastructure, which makes it a valued target for state or non-state players seeking to gain military or political advantage or cause chaos and disruption. In the recent past, attacks on critical infrastructure have surged. As such, the subject of security in the energy sector should be of greater concern. 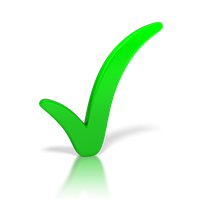 While loss/theft of data may be concerning, loss of electricity or water can be catastrophic. Besides, without a robust security infrastructure, energy providers will be less able to deploy technologies such as smart metering, integration with the Internet of Things (IoT) or ultra-responsive grid switching and management systems. From a solution and service seeker’s viewpoint, identifying partnership that best aligns to their specific business requirement has become more imperative than ever. After all, a plethora of solution providers, and consulting firms has, in a way, saturated on the market. 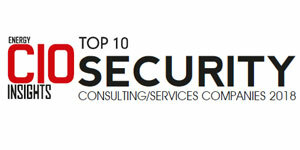 In this edition of Energy CIO Insights, we present you the “Top 10 Security Consulting/ Services Companies - 2018”. In the last few months, a distinguished panel comprising of CEOs, CIOs, VCs, and analysts including Enterprise Security editorial board reviewed the top companies in the domain, and shortlisted the ones that are at the helm of tackling the dynamic challenges of cyber Security. 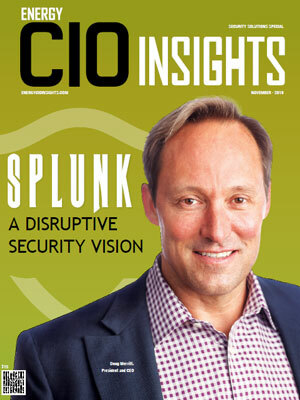 The companies compiled in this issue have exhibited extensive business process knowledge, along with in-depth, integrated, and innovative strategies in the security space.